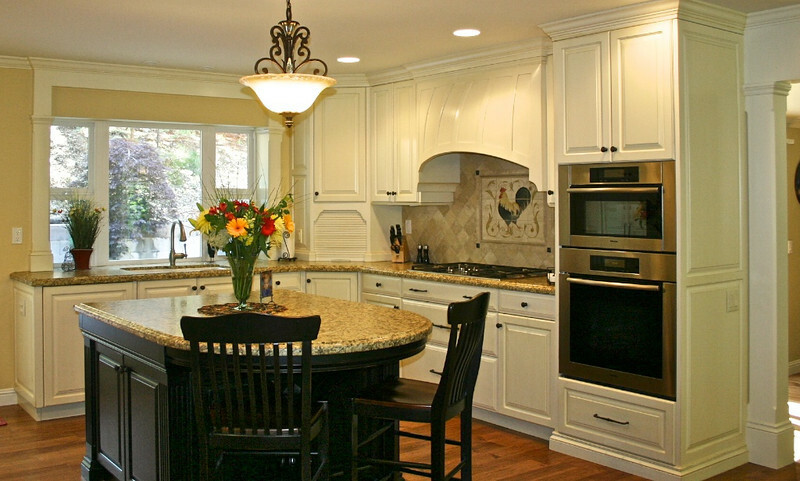 This is a remodel from a smaller kitchen, that not only added more storage and work space, but also added a cheerful elegance to the home. 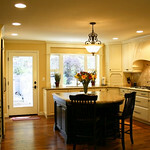 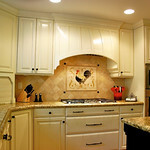 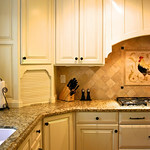 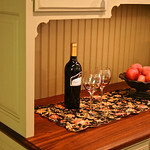 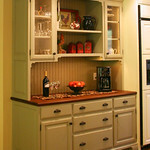 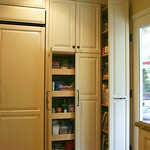 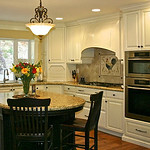 We were able to assist the owners with many of the non cabinet details, regarding materials and colors. 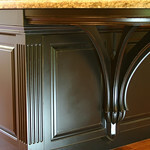 Woodgrain also provided the architectural trim work.